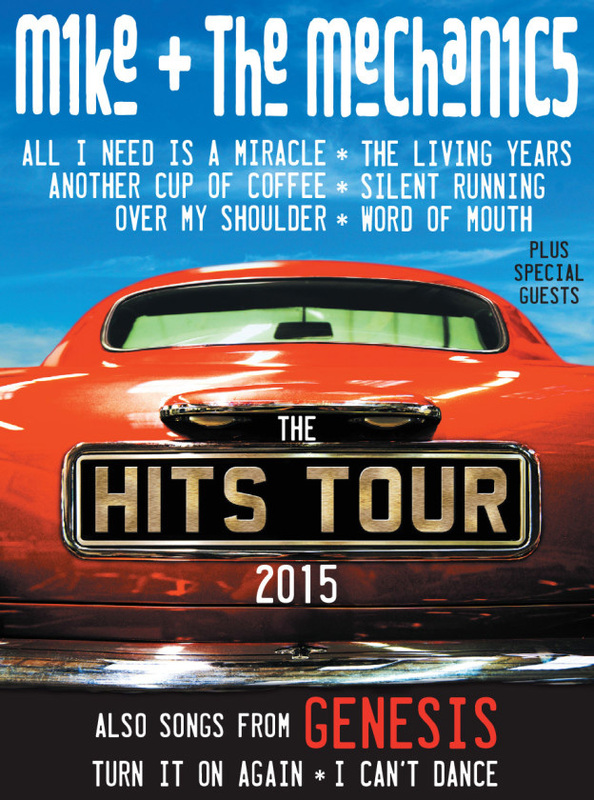 Since 2011, Mike + The Mechanics have constantly been on tour, celebrating their greatest Hits, sometimes in connection with their latest album The Road, sometimes in the frame of their 25th Anniversary Tour for Living Years (which was, as a matter of fact, a Greatest Hits tour with the addition of only a few tracks from Living Years). Gig reviews from 2011 can be found here. Reports, photos and interviews from the 2012 tour are part of the Live In Dresden 2012 Websiste Special and can be found here. Now, the band has announced yet another UK Tour for 2015. In April and May 2015, the band will play in 23 theatres in the UK, including the Royal Albert Hall in London (where Hackett played a sold-out gig last year by the way, see our review here). The band will be the standard line-up and it is possible that more shows will follow outside the UK later in 2015. Tickets for the UK shows 2015 are already on sale. The band also offers Behind The Scenes tickets, check the official Mechanics Website for more information. Check back on this page for more dates. UK singer / songwriter James Walsh (best known as vocalist of the band Starsailor) will be support act for all UK shows. Kristiansund - Tahitibrygga "Tahiti Festivalen"